Eden Row Ronda Dress. This fully lined dress in luxury Bi-Strech crepe fabric has sleeves with big bell cuff, finished with contrasting ivory panel and embroidery detail. The ruching across the stomach and keyhole neckline are very flattering. Eden Row Ronda Dress. This beautiful dress is perfect for the new season. This fully lined dress in luxury Bi-Strech crepe fabric has sleeves with big bell cuff, finished with contrasting ivory panel and embroidery detail. The ruching across the stomach and keyhole neckline are very flattering. This dress is fun and bold and will definitely be one of the best-sellers. A perfect dress for a guest for a wedding, Holy Communion, Christening, Confirmation, Graduation or Spring/Summer party. Eden Row was founded in 2013 by two friends who shared a passion for sophisticated and wearable dresses and decided to start their own brand. Eden Row’s spirit is always feminine, modern and sometimes bold with highly perfected details. 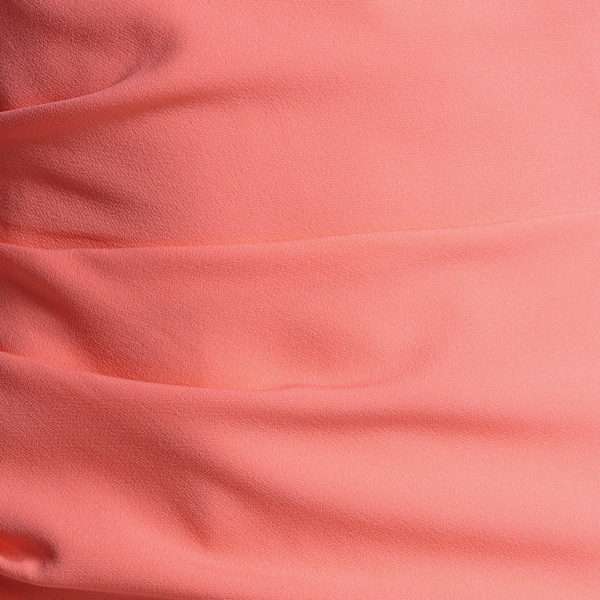 Every detail is designed to have aesthetic value, which gives a garment a sophisticated touch.